Precure Process ( also known as 'cold cure')- in this process a tread strip, where the pattern is already pressed and precure is applied to the casing. It is bonded to the casing by means of a thin layer of specially compounded uncured rubber (known as cushion or bonding gum) which is vulcanized by the application of heat, pressure and time. -When the tyre has to operate for long leads and high speed. -When the surface is smooth. -When the tyre has smooth wearing. -The process is fast and economical as more than one tyre can be processed at same time. -The steam pressure is less so the tyre is not under huge stress as compared to Hot process. -As the tyre is imposed with a new layer of rubber , if tread gets removed can be corrected by adding a small patch at same position. 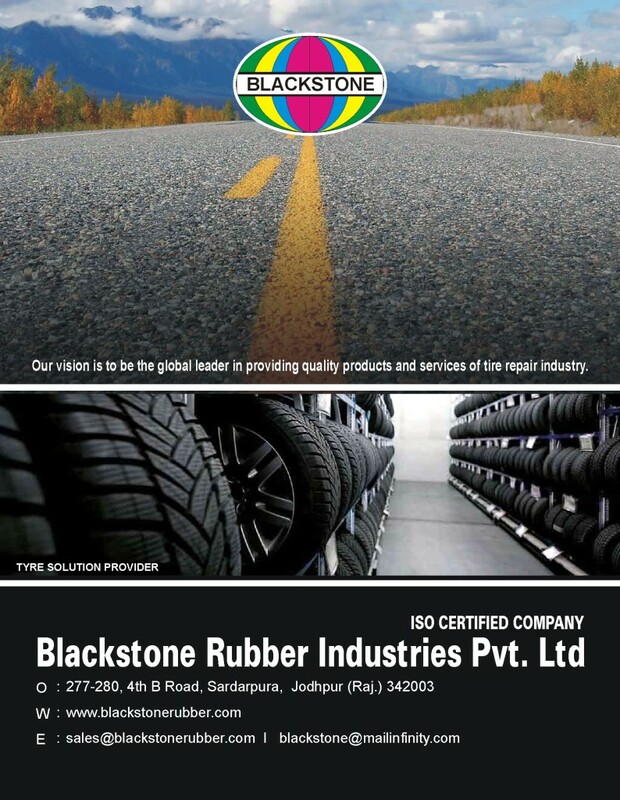 -Life of tyre will depend on workmanship and the weight of Rubber Belt used.